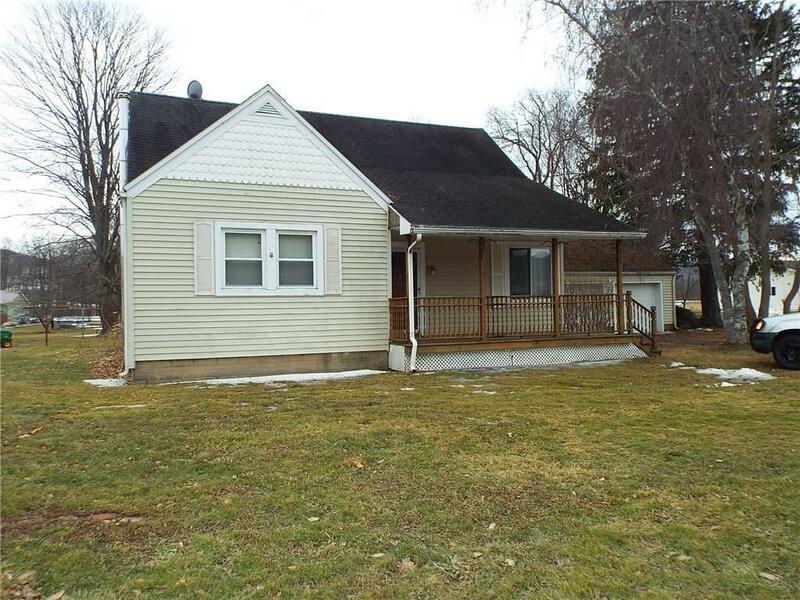 Situated in a rural setting but only 5 minutes to the Village of Allegany, this four bedroom, 1 bath house is move in ready. Features two bedrooms on the first floor, an eat in kitchen with plenty of cabinet space, two car detached garage, and large back yard with a storage shed. Located in Allegany School District. Come take a look.. Directions To Property: Nine Mile To Cheese Factory Road. House On The Corner.